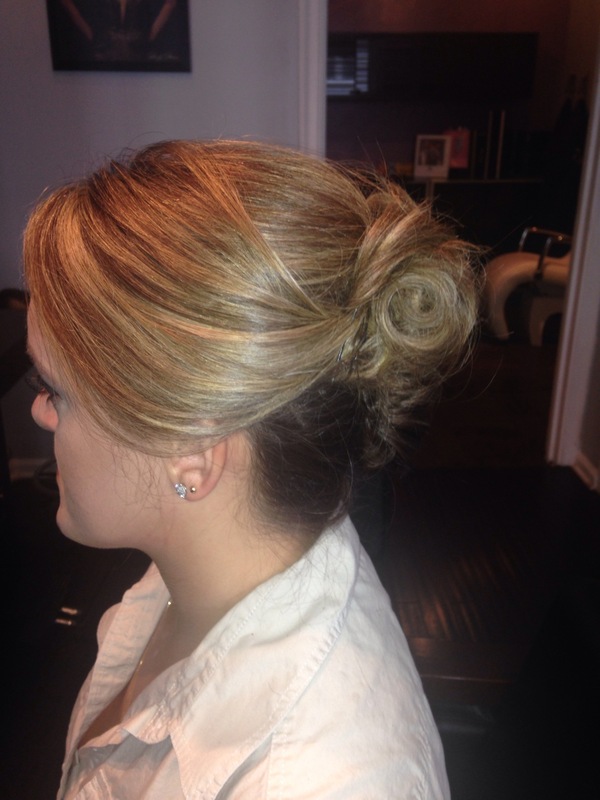 Looking for a stylist for a special event or even for a wedding? 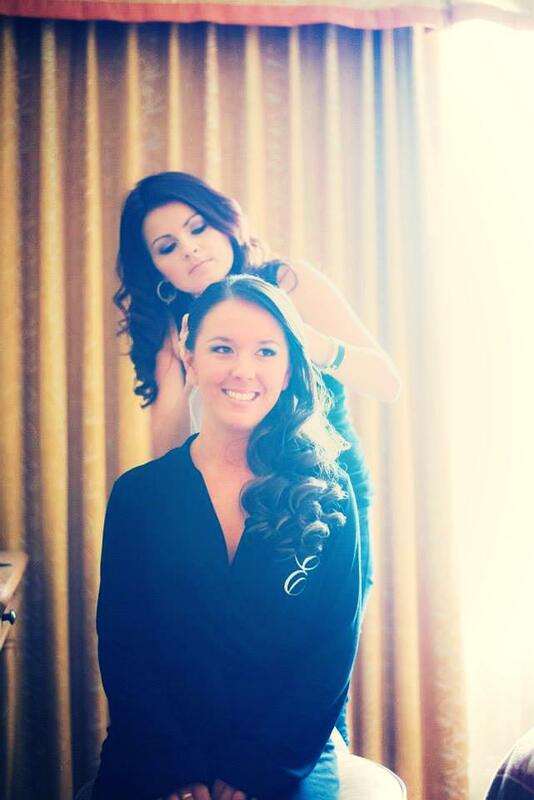 Having a professional do your hair and makeup, really helps with any occasion. You don’t have to worry about what it will look like and if you’re going to do a good job. 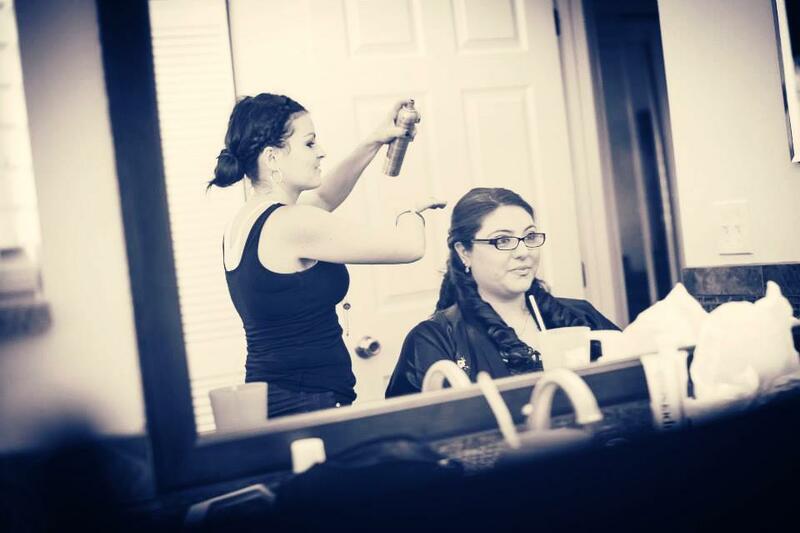 Let a professional hairstylist and makeup artist give you the exact look your looking for!! Call us today at (561) 557-8760 & check out our website!! 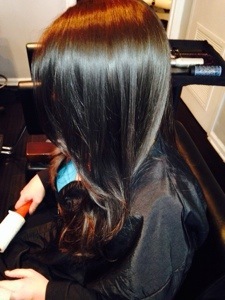 http://www.hairbyzaklina.com where beauty comes! This beautiful bride-to-be is Jody and she’s getting married on March 21st. 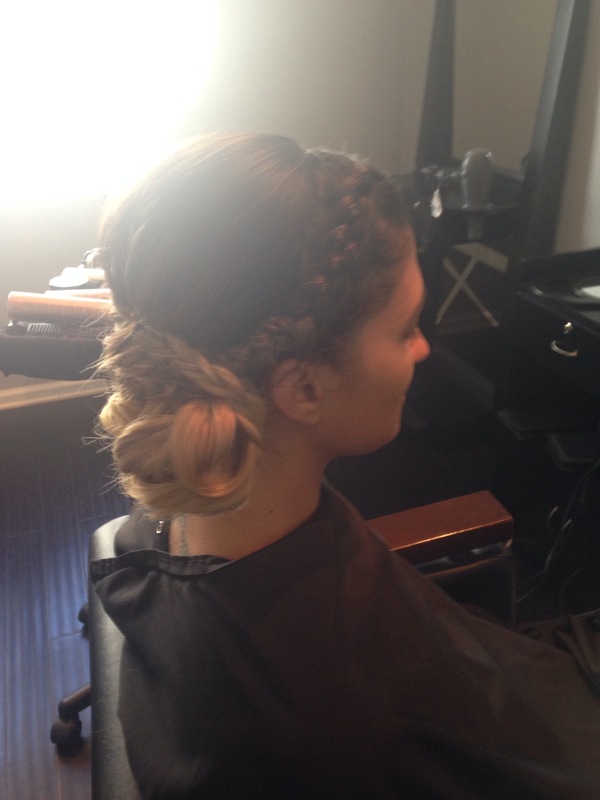 Since she’s having a low-key wedding she really wanted a hairstyle that was loose with texture and movement. 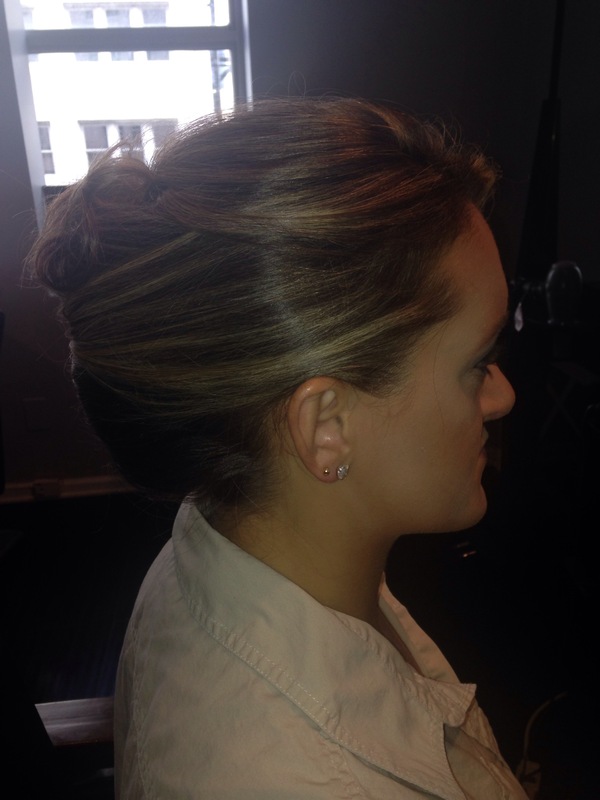 I did a pin curl up do with a soft side swept bang and she loved the final look! 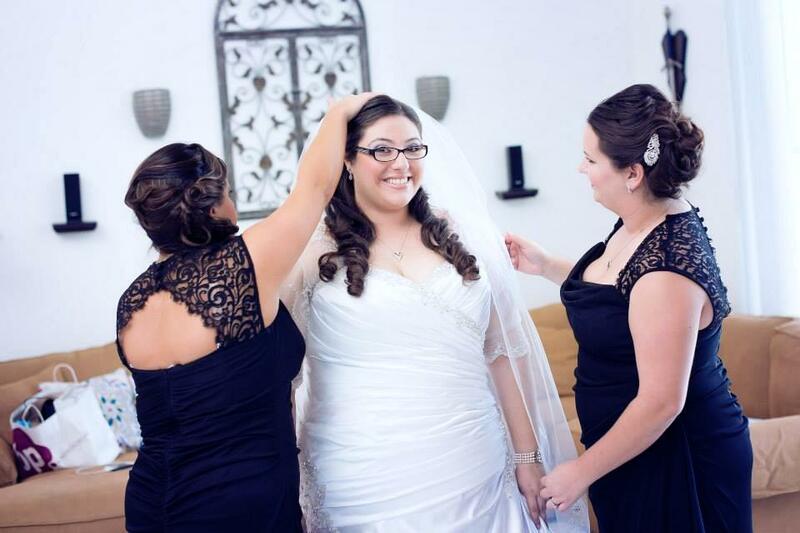 Spring is a great time to have a South Florida wedding and Blushing Brides by Zaklina would love to be a part of yours! 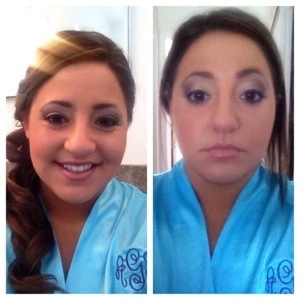 I’ll be happy to set up your bridal trial appointment and go through the hairstyles and makeup looks you have in mind so that we can settle on the perfect one for you. It’s so amazing to see my beautiful brides professional pictures! This picture really shows the beauty of my bride Emily. 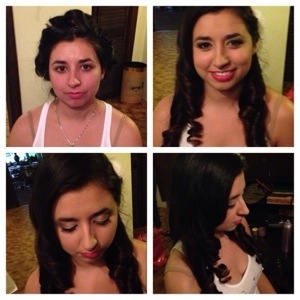 Blushing Brides did a hair service for the bride and the bridal party. 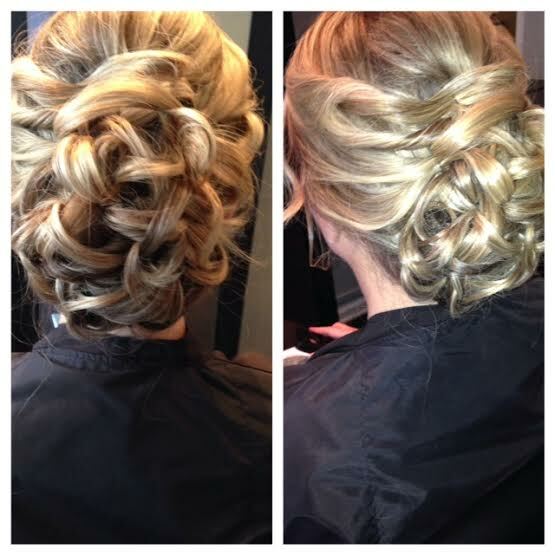 The bridesmaids requested all updo’s and the bride kept her hair sleek with big curls to the side. I am loving this look, what do u think? Wow! Brides by Zaklina is booked for February – only 2 Saturdays open! I’m so happy to share one of the latest bridal trials that I did. 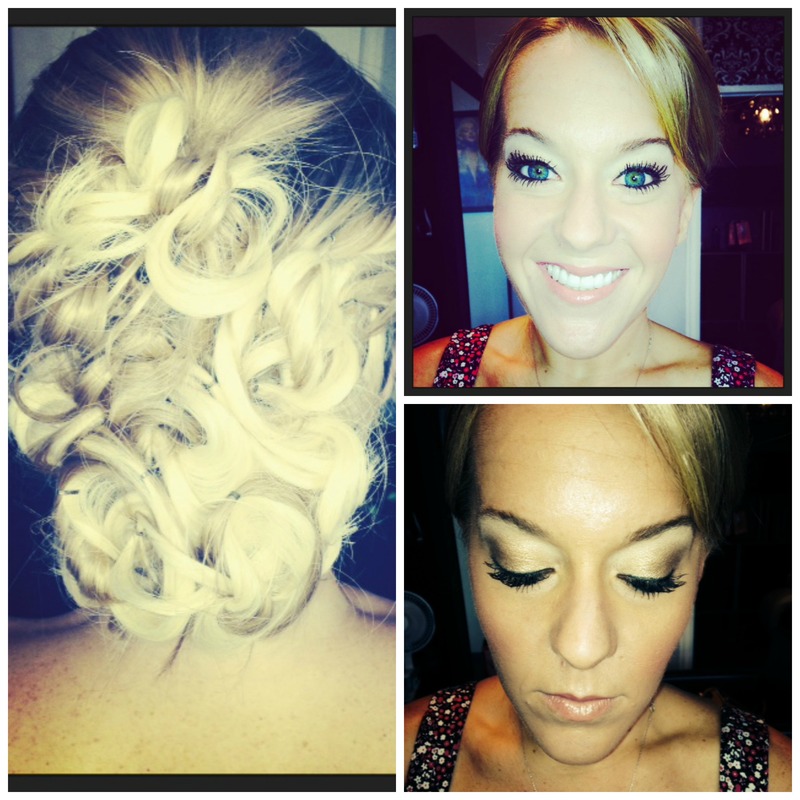 This bride-to-be wanted a soft looked that still made her eyes pop, so I used Urban Decay pallets for eyes and added false lashes and mascara to really take it up a notch and give her a dramatic look. We did an airbrush finish on her face and used a peachy pink blush, finished off with pink lips. I love using Revlon ColorStay lipgloss… it’s fabulous and lasts all day! So excited for the big day in February. 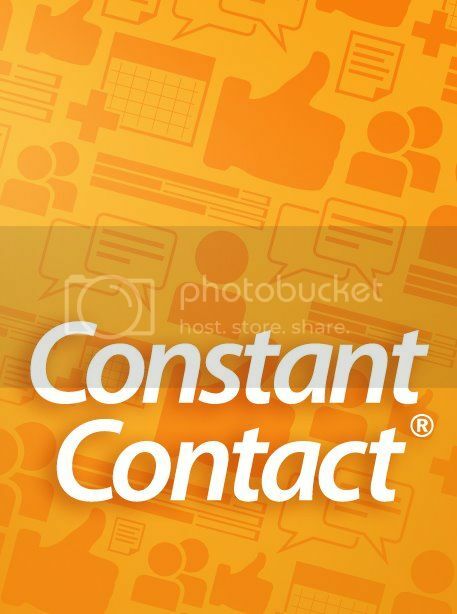 Sign up FREE! No risk. No credit card required. No obligation.